This is where to start if your child has never played the game before or is still developing the basics. 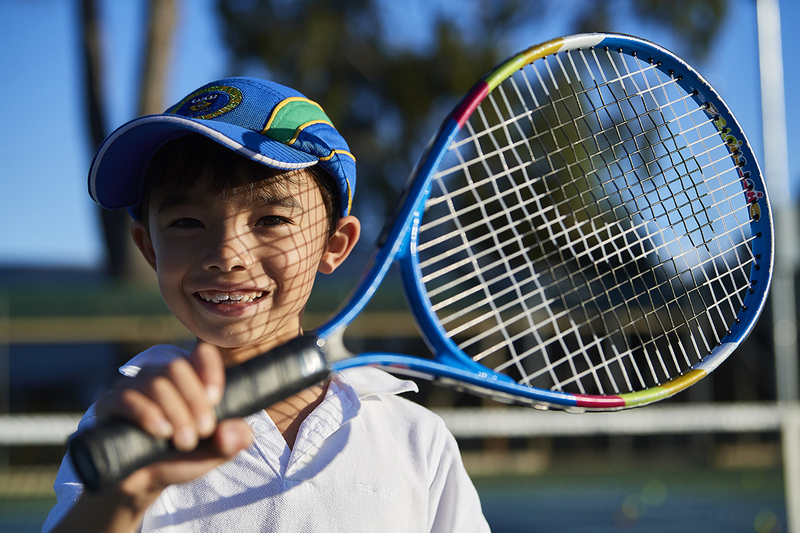 These programs form the first stage of our comprehensive Junior Tennis Pathway and are open to all junior players from 3-17 years of age. When you come to Tennis Factory our awards speak for themselves, we are recognised as one of the best Tennis Hot Shots deliverers in the country. 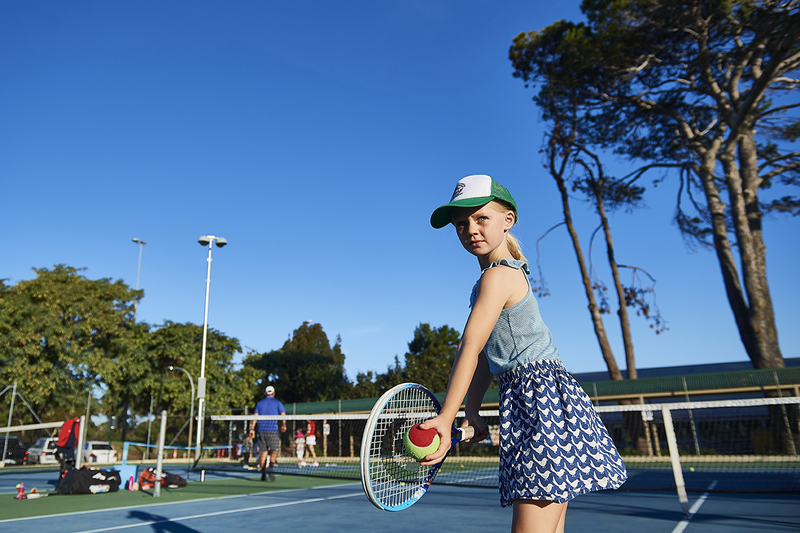 We use the structure of Tennis Australia’s starter tennis program Tennis Hot Shots using the same size of courts, equipment and balls for each age group. However, don’t get confused. 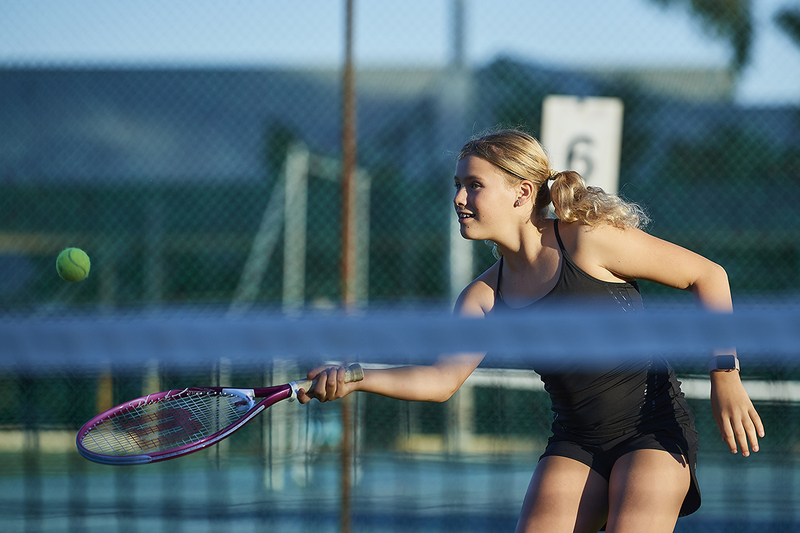 Any qualified tennis coach can deliver Tennis Hot Shots, but there can be glaring differences in the quality of the delivery. So what makes Tennis Factory the best for Tennis Hot Shots? 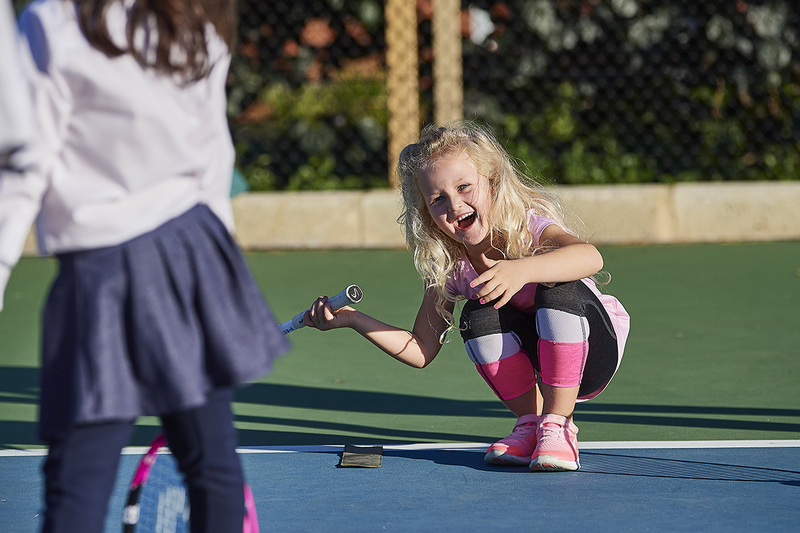 Our primary aim is to develop your child’s fundamental motor skills (FMS) so he/she can begin to play tennis as soon as possible. All of the skills learnt in the lesson (throwing, catching, striking, balancing, moving) can cross-over to other sports as well. We suggest enrolling your child as soon as they begin Kindergarten. 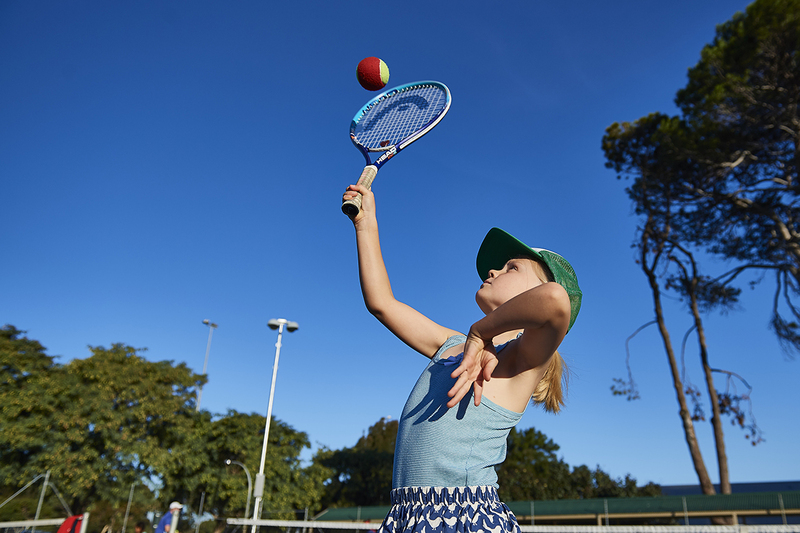 After two terms of SportStars you can expect a marked improvement in your child’s FMS and ability to hit a basic forehand. Experienced SportStars (3 or more terms) will be able to hit a forehand on the move, a stationary backhand and a forehand volley and will be beginning to learn how to hit a serve. SportStars use the modified tennis format, with mini nets and red balls. 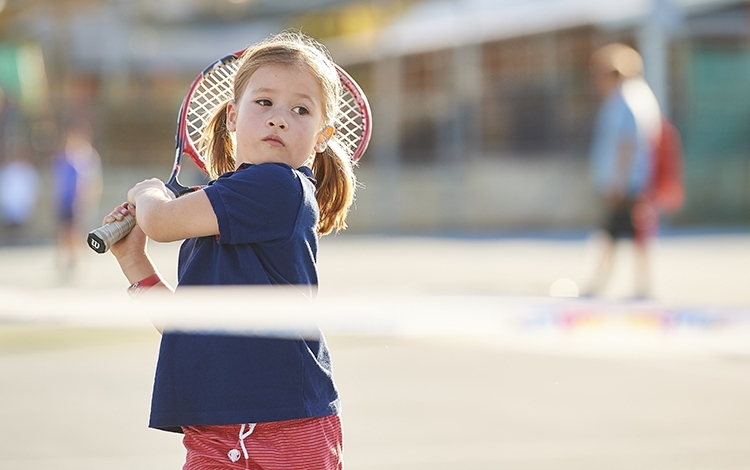 Whilst still developing fundamental motor skills (see SportsStars) the main focus is on developing your child’s basic tennis skills using modified tennis with mini nets and red balls. 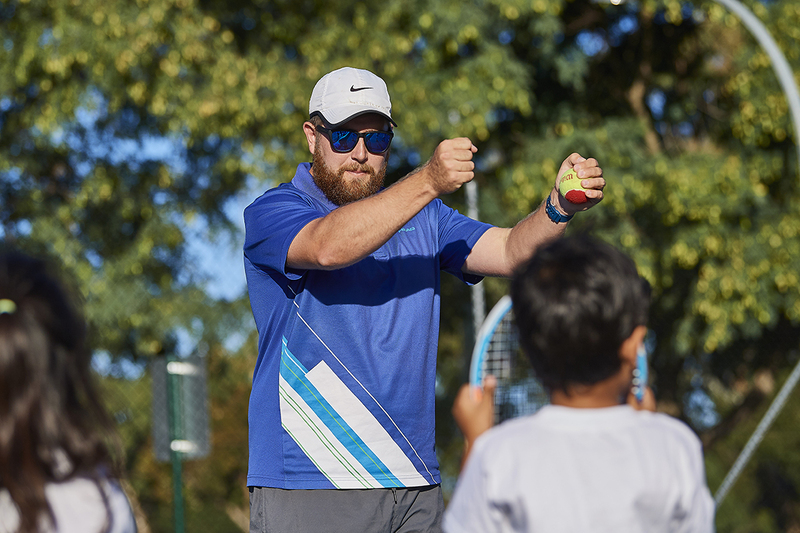 There are four main areas of learning: technique; rallying; understanding the court; and an introduction to the basic rules of the game and points play. Maximum of 4 students per coach. Players progress to three-quarter court and use Orange balls. Technique is now more important. In this group players learn the importance of good technique including developing longer swings/strokes and how to use their bodies to help them produce power. There is a greater emphasis on the development of a sound serving action and the continued development of rallying skills and points play. Maximum of 6 students per coach. At this age children are strong enough to play full court tennis, and use Green balls. For the less experienced players we continue to work on the basic techniques, while the better players progress into a more advanced skill set, including hitting with topspin and contending with different manipulations of the ball (spin, depth, width, etc). This program is for students Year 7 and upwards who want to learn the basics of the game. 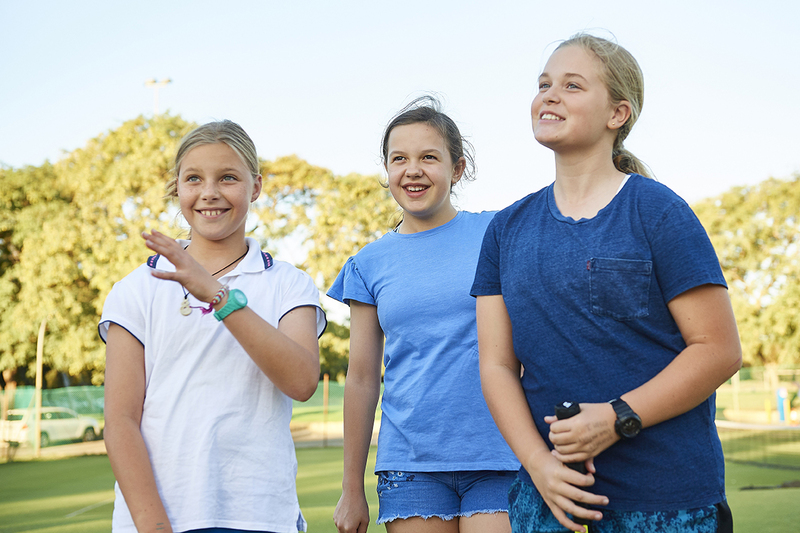 The group is specifically set up for the needs of this age group with an emphasis on fun, friendship and exercise. 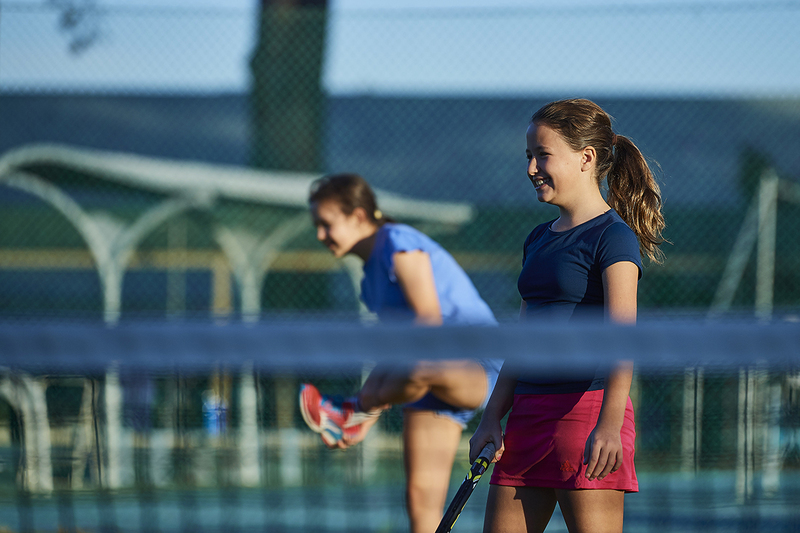 Our aim is to give players the skills they need to play a basic game of tennis, including serving, basic singles tactics and doubles positions. The group is ideal for beginner to intermediate level, aiming to progress the player to Squads level.